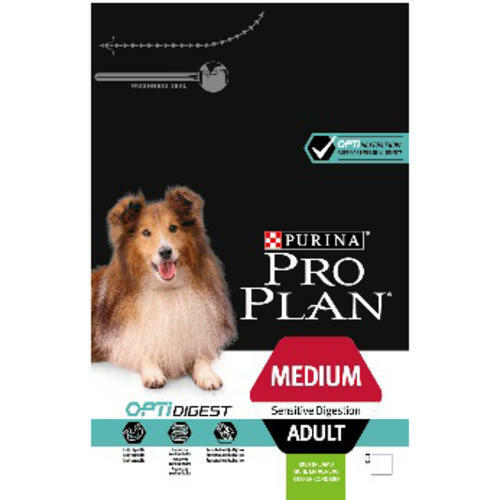 PRO PLAN Sensitive Digestion with OPTIDIGEST is a complete and easy to digest food for adult dogs with delicate tummies. 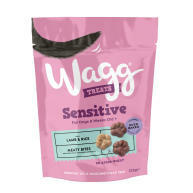 Made with high quality meat that is carefully cooked to lock in the goodness, this delicious food contains a prebiotic to boost intestinal health, and is clinically proven to aid in the balance of good bacteria in your pet’s stomach. 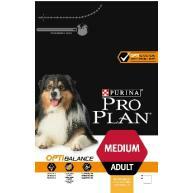 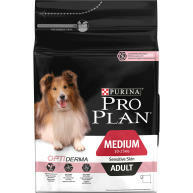 PRO PLAN with OPTIGEST will help keep tummies happy and tails wagging! 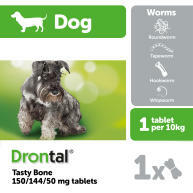 •	A carefully blended recipe to support the digestive system includes egg – the highest quality protein source available, the avoidance of wheat, bentonite as an intestinal bandage and prebiotics to boost digestive health.